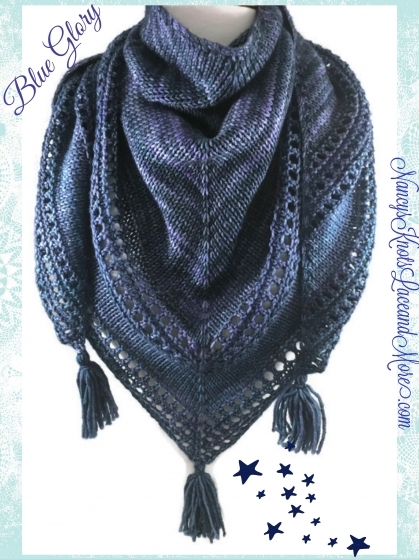 In addition to saving all the items shared in the Countdown onto my new Mother’s Day Countdown 2017 Pinterest board and Wanelo collection, as in Countdown's past, I decided to share one item from each of the various artists who participated on my Indiemade blog. This will be a perfect time to pull out a sheet of paper and a pen or pencil (or get your computer bookmarks ready) and begin your shopping list. Above all, however, have fun! Here are the rest of the wonderful handmade and vintage items from this week's Mother's Day Countdown in an ordered determind by drawing numbers from my trusty "number bowl." This is but a small sampling of all the creations shared in the collection. To see all the items shared in the collection, be sure to click here: Mother's Day Countdown 2017. Hopefully one (or more!) 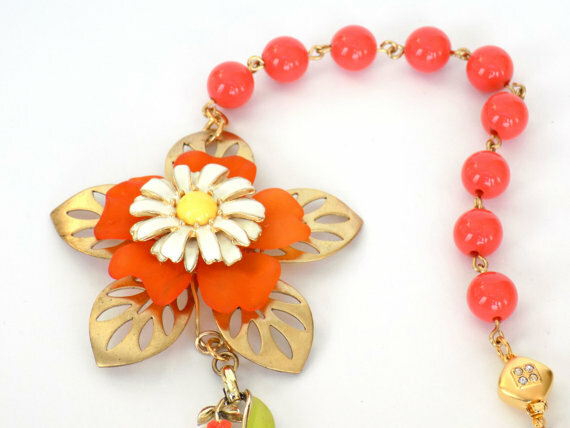 of the handmade and vintage items will make its way to your Mum on this Mother's Day. Such beautiful gifts for mom! I just love all of these gift ideas. Of course, the more colorful the better! 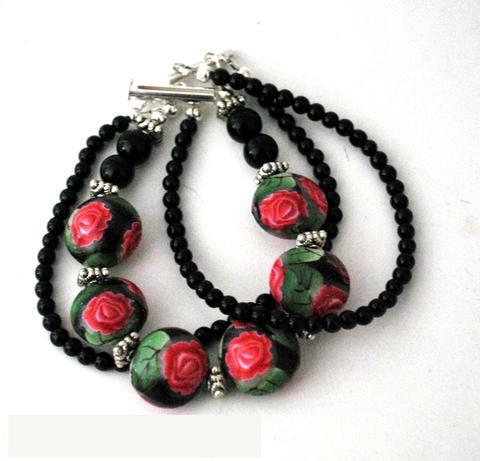 Thank you for including my rose bracelet; that is a very cool bracelet :) I have shared your post with everyone!! Many treats to Seamus and his mum. 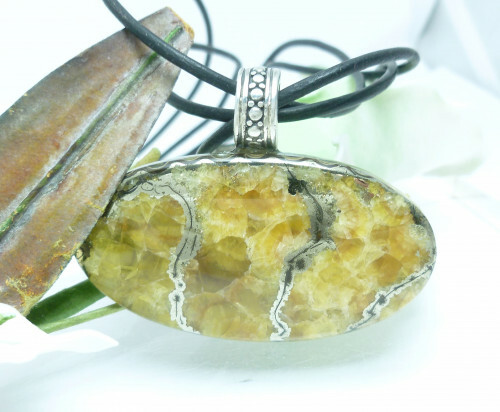 Thank you Catherine for including my pendant in this lovely selection of handmade Mother's Day Gifts, will share. 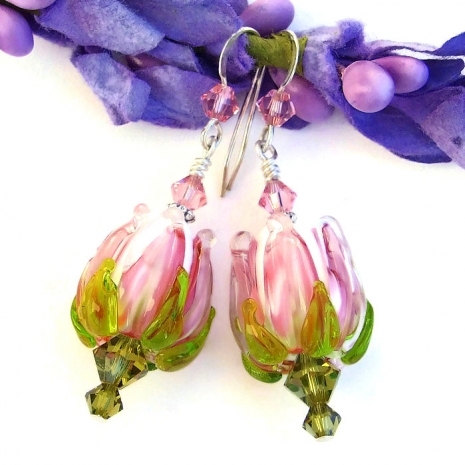 Thank you for including my lamb sheep lampwork earrings along with these beautiful gifts for Mother's Day. Will share. 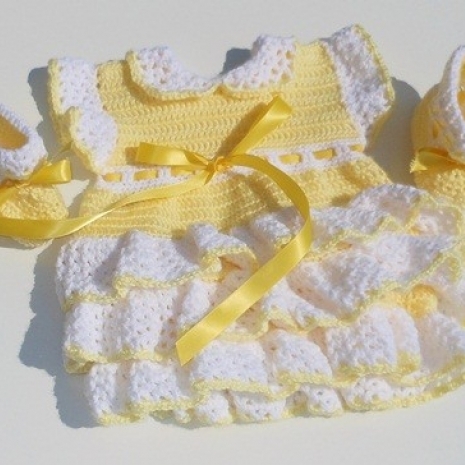 Thank you, Catherine and Seamus for including my baby dress set with these beautiful gift ideas. Shared! 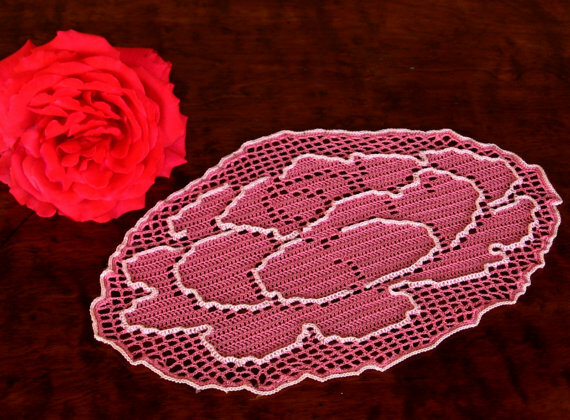 Nice Selection of Handmade for Mother's Day - and Thank You for including my "Rose In Bloom Filet Crochet Doily"
Tweeted all and used hashtag #bmecountdown. 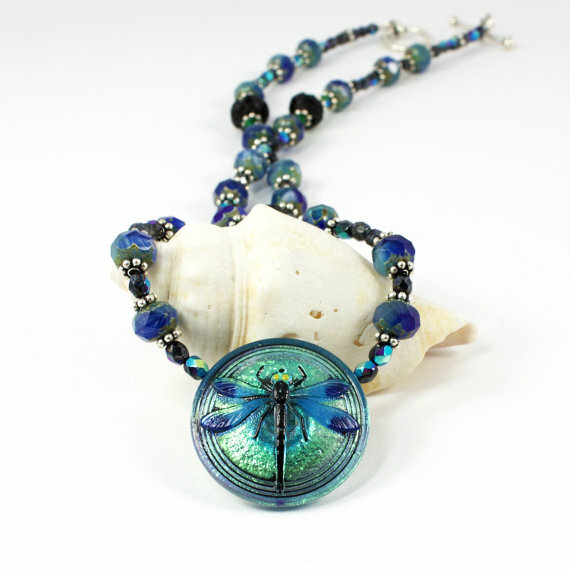 Such a talented group with lovely items. 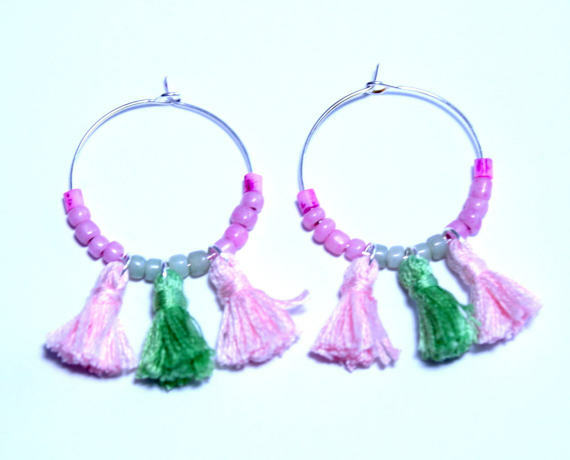 Thanks for including my tassel earrings, along with all the other fantastic Mother's Day gift ideas! Lots of beauties for Mom! Thank you Catherine for another beautiful selection of handmade goods. 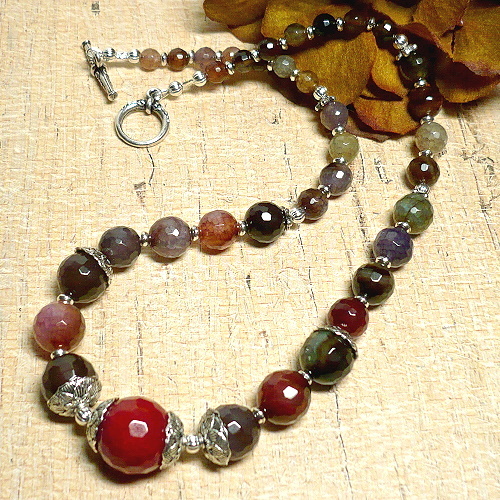 And for the post including my multi-color agate necklace. Will be sharing. 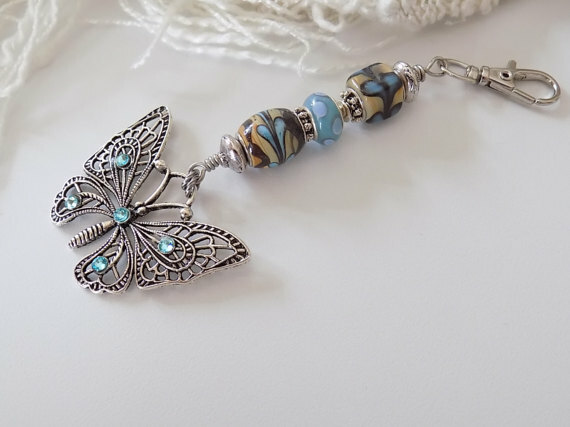 Wonderful selection of handmade gifts for Moms. 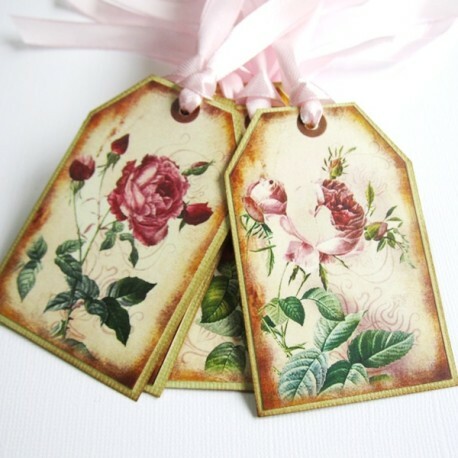 Thank you so much for including my Rose tags. Off to share. 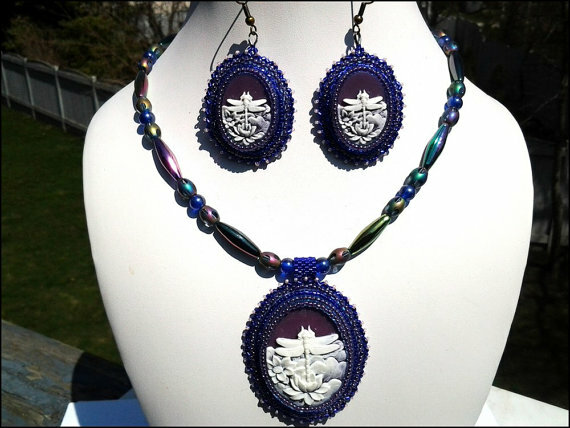 This is a gorgeous collection, Catherine! I will take one of each. 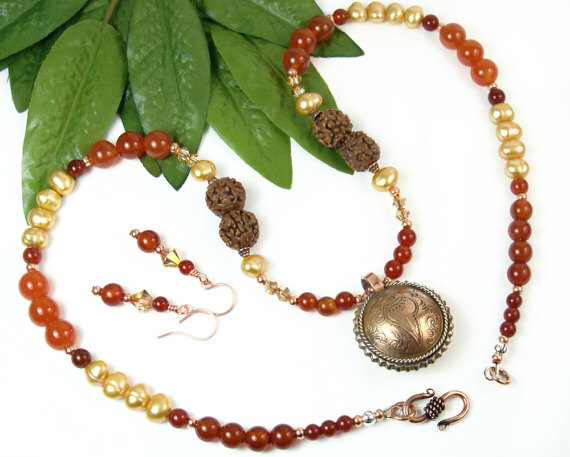 :) Thanks so much for including my Tibetan pendant necklace and matching earrings set. Will be sharing at G+, Pinterest, and Twitter. 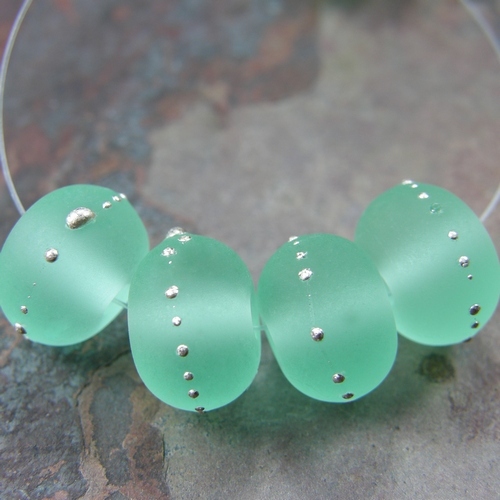 New springtime treats to the Noble One from the Raptly Sleeping One! Thank you Catherine for always doing such a wonderful job to help promote each of us. 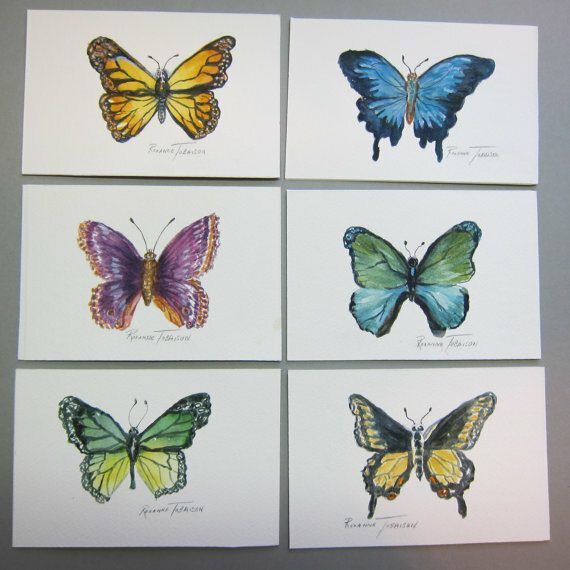 Thank you for sharing these BME selections, Catherine. So many lovely gift ideas for mom! 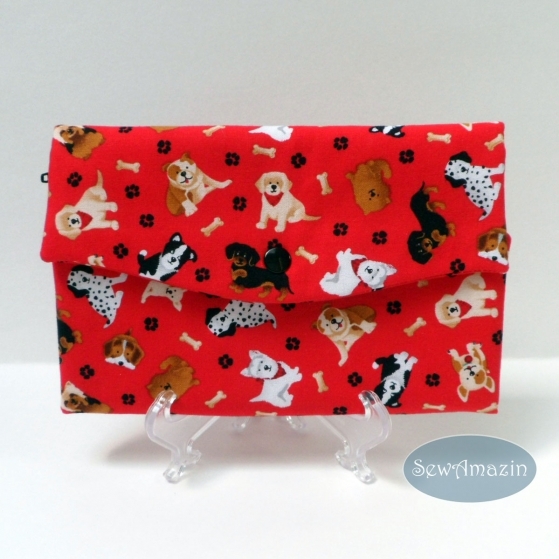 Thank you for including my Dog Lovers Red Wallet in this week's favorites! 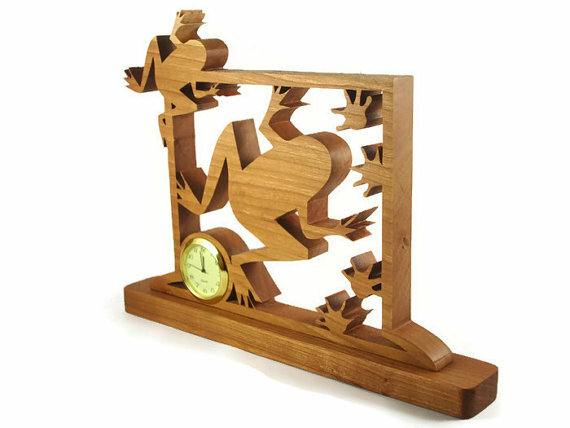 Great selection of gifts for any occasion!